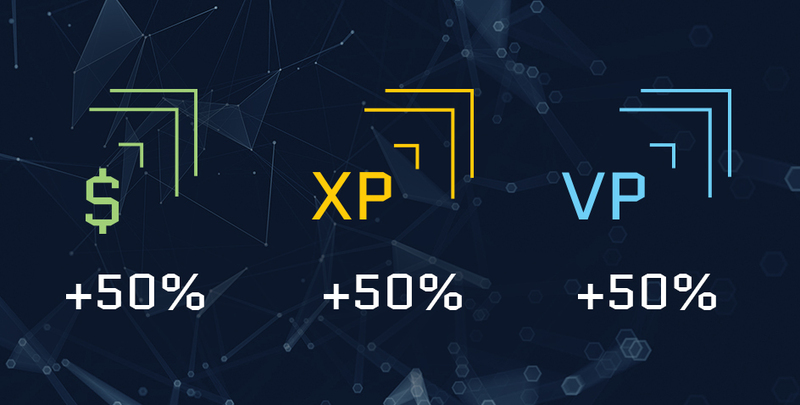 Earn 50% more WF money, XP and VP until February 4, 09:00 GMT! 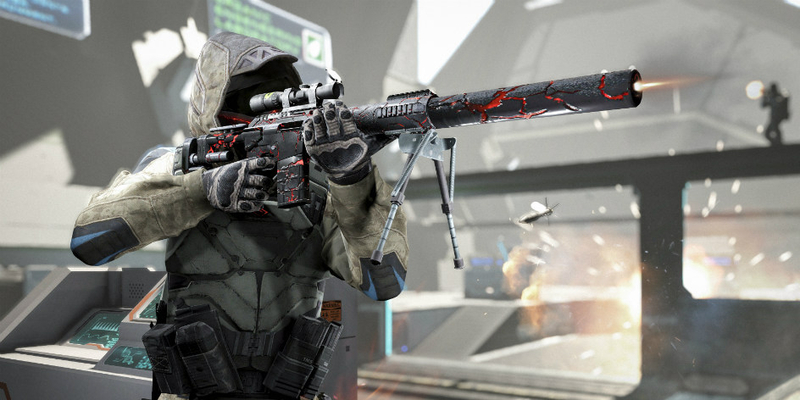 Good old 1911, smoke grenades and Mega VIP Booster — an all-in-one set for superior tacticians! Well, well, well, what have we here? 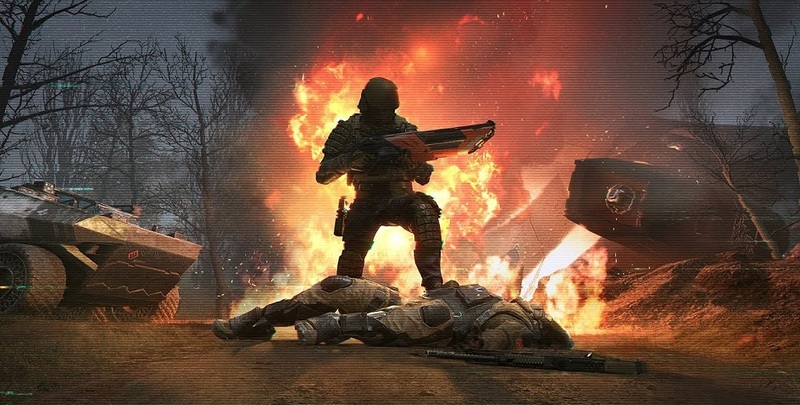 It's the January Warface update! 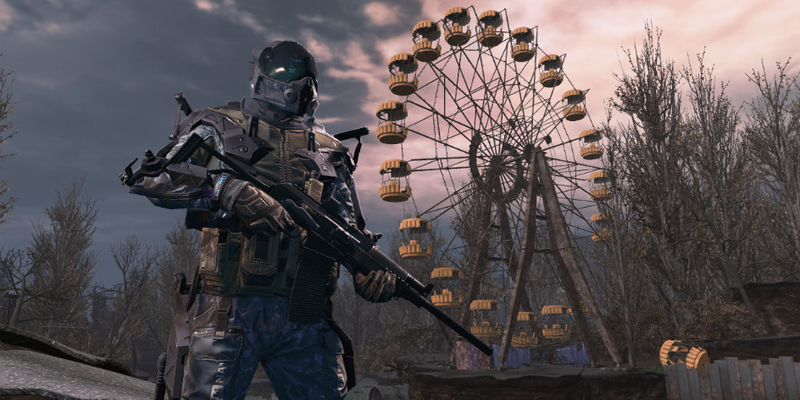 Now available in the game: the new Pripyat raid, new PvP maps, and new achievements. 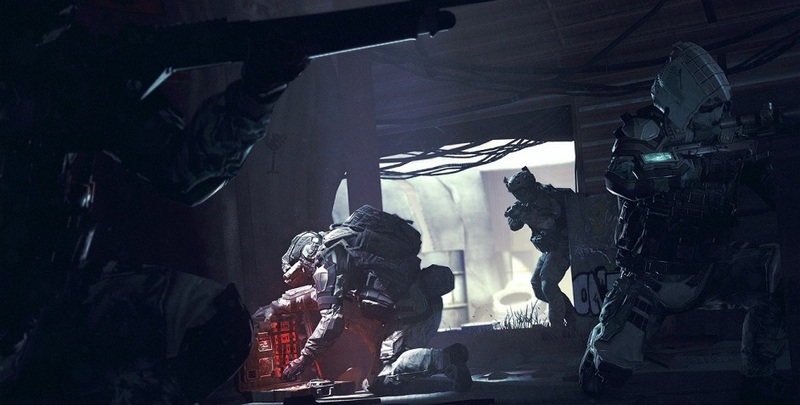 Looking to expand your armory? 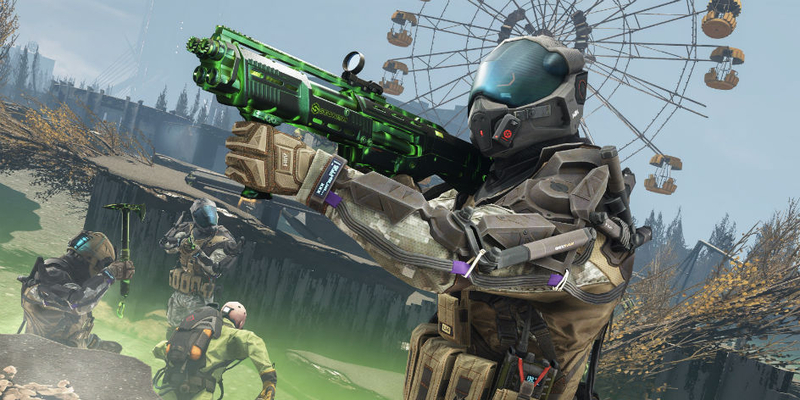 Give the "Nuclear" power a try! This set astonishes with its design and the radioactive greenish glow. 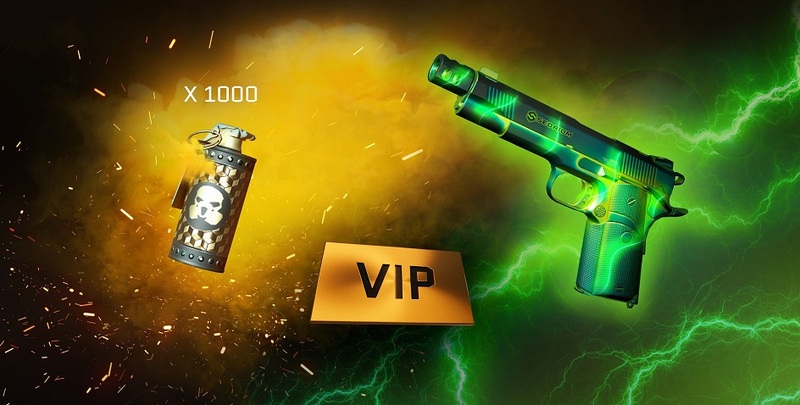 You can get up to eight guns and their "Nuclear" skins. Time to gear up! 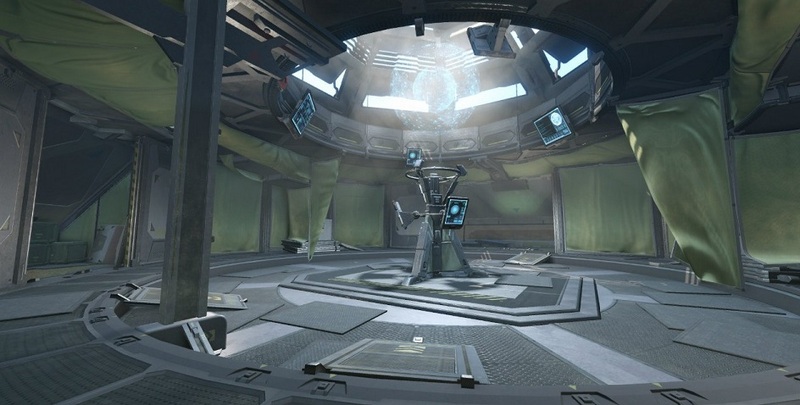 The January update will see the arrival of new PvP Maps! 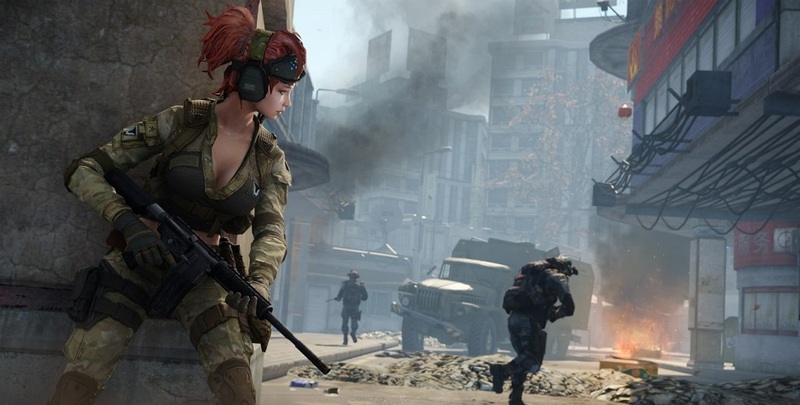 Face off in team deathmatch in an abandoned city, capture control points in a quarry, and survive in an exclusion area. 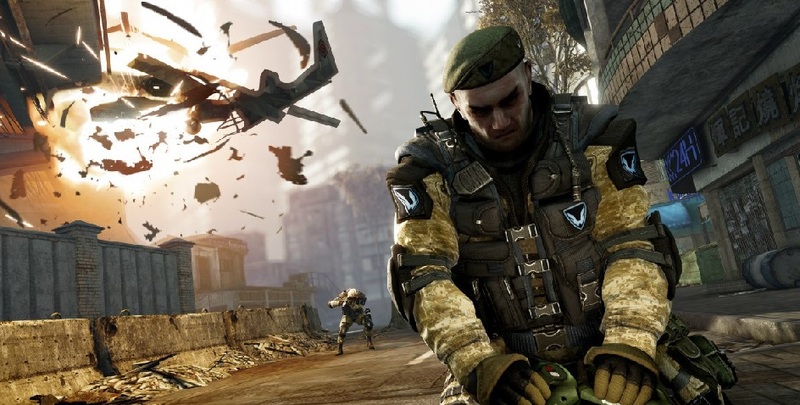 Why is the soldier on the left so sad? He doesn’t have a good weapon. Don’t be like him, get yourself some cool guns right now!